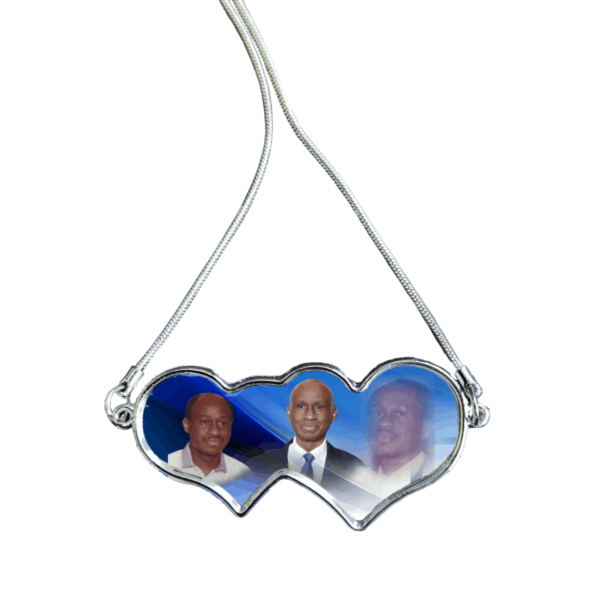 Stainless Steel necklace, personalized with your deloved one’s photo, 1.75″. No wording, photo only. 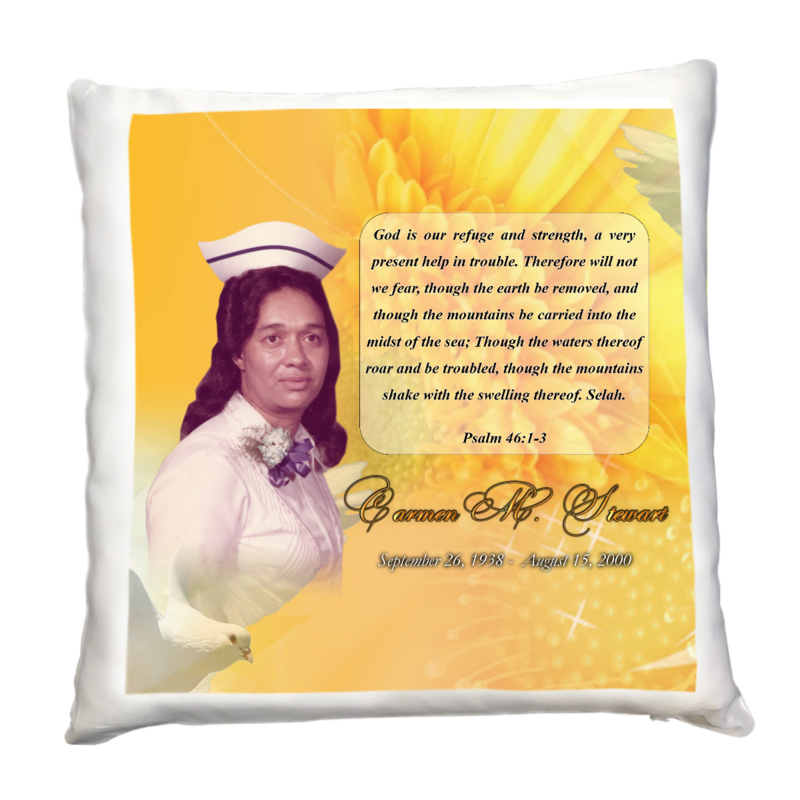 Includes stainless steel chain. 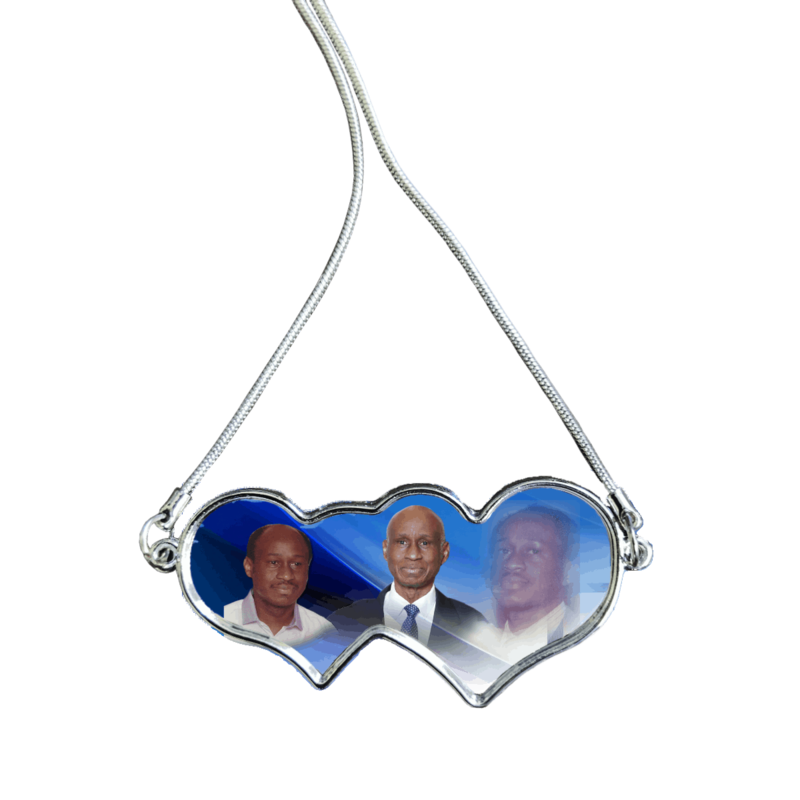 Stainless Steel necklace, personalized with your loved one’s photo.